Women love cosmetics and there is no point in asking why! It is obvious that cosmetics help improve the appearance of the face and makes them look more attractive and presentable. And to add more to it, cosmetics protect the skin in many ways and make to look fresh and glowing. But one aspect which is quite important to know is that cosmetics don’t last forever. Although some cosmetics or beauty product may last for a longer period than the other but in the end they all have a particular time duration after which it is not advisable to use them. Why is it necessary to toss away your cosmetics from time to time? Now since these cosmetics are applied on the skin one should be very careful while using it. And since every cosmetic comes with a particular time duration one must avoid using it after that tenure. This is because if a product used even after its maximum time limit has exceeded it may lead to skin problems. You may have to deal with skin irritations, redness, rashes, pimples and other things. These may lead to dullness of your skin and take away its charms. So it is always advisable to use these cosmetics for a specified period of time. The cosmetics you have been using have started to smell wired than their usual smell. The color of the cosmetic is slightly different or in simple word the colour has changed from what it was before. The texture of the cosmetics that you have been using isn’t the same anymore. And whenever you apply it on your face it looks different than what it used to look before. And again even if you aren’t able to see any of these signs it is strictly advisable that you stop these cosmetics once they have completed the time period for which they were designed to be used. Although this question is more answerable depending on the brand of the cosmetics that is being used. Most beauty products come with labels on which their expiration dates are mentioned that is for how long they will last. 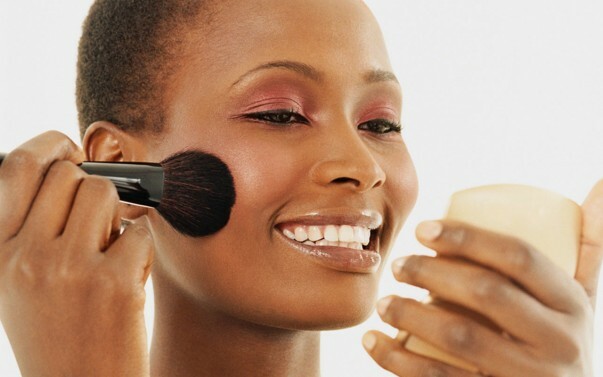 Now when it comes to products like primers, foundation, eye shadow or blush they can usually be used for the duration of two years from the time they are opened. Lipsticks in general should not be after they have one year form the time they where first used and should be replaced immediately. And when it comes to makeup products for eyes like the liquid eyeliner or the mascara make sure that you replace them every three month. Thus take note of these points and make sure that you use your cosmetics only till this specified period of time. And in this way you will be able to avoid harming your skin!